Bunnings UK and Ireland will expand its pilot program and have 20 stores by the end of 2017 – twice as many as previously expected. The announcement coincides with the opening of the fourth Bunnings Warehouse in Milton Keynes, Buckinghamshire; the largest in the UK and Ireland to date. The store, on the site of the former Homebase in Snowdon Drive, occupies over 90,000 square feet, and employs 140 team members – including 88 in newly-created full and part-time roles. 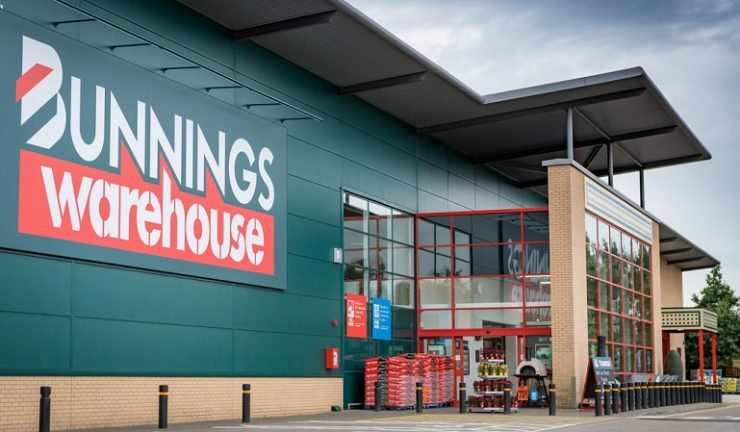 The increase in the number of Bunnings Warehouse pilot stores is a major step in developing the format in the UK’s home improvement and garden market. It follows a positive response from customers to the first pilot stores in St Albans and Hemel Hempstead. To date, the new stores have created more than 220 new jobs, with more than 1,000 new roles anticipated by the end of the year. Bunnings managing director PJ Davis said, “Our decision to extend the pilot program reflects the positive reaction we have seen from customers to the stores we have opened so far. Increasing the number of pilot stores to 20 will give us the opportunity to test the concept in new geographies, with different demographics, across a range of store sizes. The next store to open after Milton Keynes will be in Folkestone, Kent in July. Following that, the Homebase stores in Thanet (Broadstairs), Sittingbourne, Kent and Basildon Vange, Essex will be the next to be redeveloped.